Wilde and Woollard Melbourne have been working closely with RMIT in the upcoming overhaul of the CBD Campus, Swanston Street. 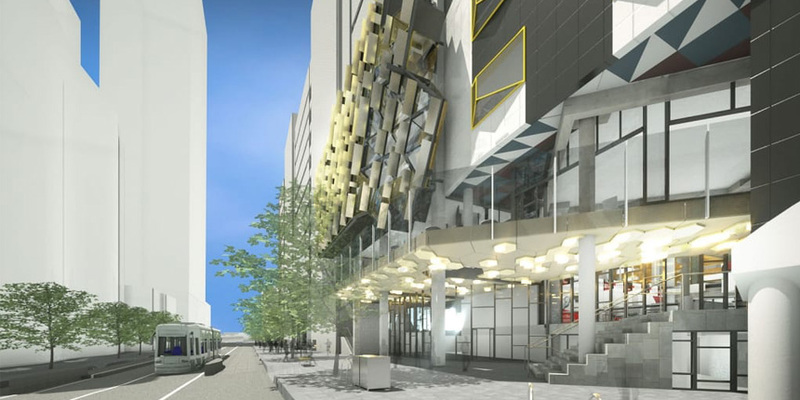 RMIT plans to transform the current buildings in the street, redefining the student experience. The buildings will be linked internally with escalators, there will be 20 retail outlets for both students and the general public to enjoy and the library will be expanded. The project will be completed in 2017. For more information and a great video fly-through, visit this link.